Background: Cervical cancer is a preventable disease; however, the incidence is still regrettably high in most countries of sub-Saharan Africa. Aim: To ascertain the socio-epidemiological determinants of invasive cervical cancer at the Imo State University Teaching Hospital, Orlu. 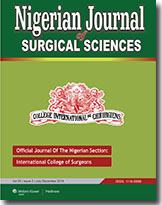 Patients and Methods: A retrospective analysis of all patients with histologically confirmed cancer of the cervix at the Department of Obstetrics and Gynecology of the Imo State University Teaching Hospital, Orlu from June 1, 2004 to December 31, 2013. Results: Cervical cancer accounted for 54.0% of all histologically confirmed cancers. The ages of the patients ranged from 21 to 90 years with a mean of 51.6 ± 3.2 years. Majority of the patients were aged 35-63 years. Most of the patients, 175 (88.8%) belonged to the poor socioeconomic class and 177, (89.3%) were married. The incidence of the disease increased with increasing parity with grand multiparous patients constituting 161, (81.4%) of the cases. 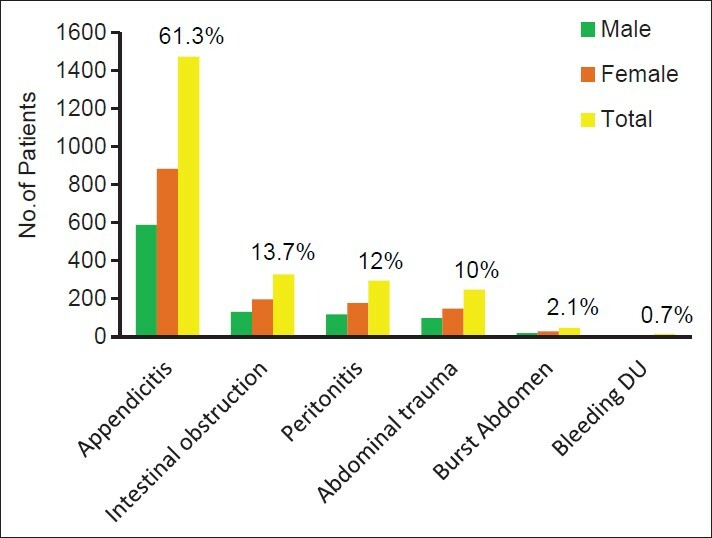 The commonest symptom at presentation was abnormal vaginal discharge 84, (82.4%) with 70 (35.3%) of the patients presenting within 2-5 months of the onset of symptoms. Advanced disease, stage III and above, 66 (64.7%) was the commonest stage at presentation. Conclusion: The incidence of cervical cancer is still unacceptably high at Orlu. Opportunistic Cervical cancer screening needs to be adopted as an interim measure, while awaiting an organized systematic screening with a good call and recall system. Migration of femoral Küntscher intramedullary nail (K-nail) proximally or distally within the femoral medullary cavity is a well-known documented complication, but spontaneous extrusion of a distally migrated K-nail through a sinus is a complication which has not been previously reported in the literature. 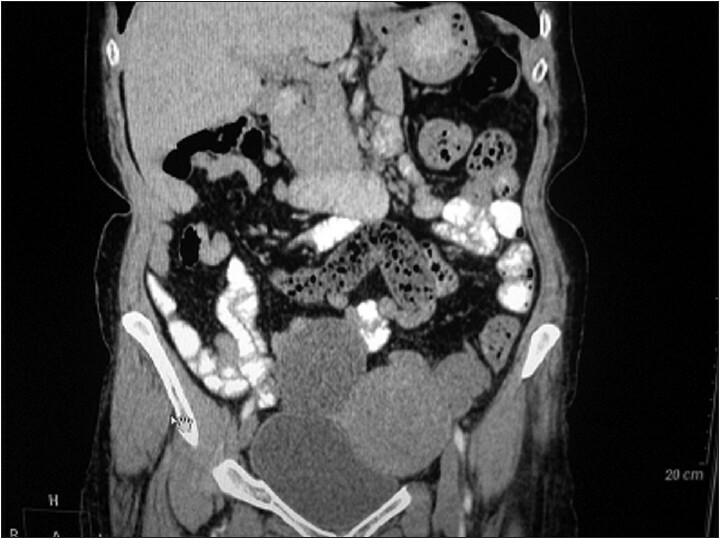 This is the case report of a 32-year-old woman who presented with spontaneous extrusion of a Küntscher nail 6 years postinsertion. 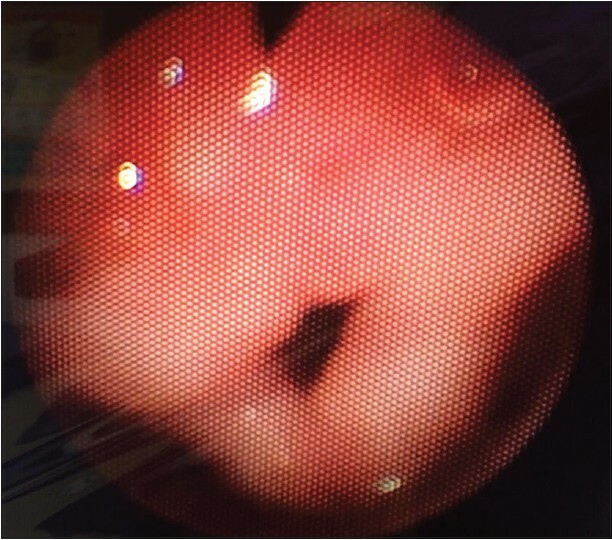 The underlying etiology and pathogenesis of the extrusion is subject to controversy and speculation. Infection and delayed union with shortening are etiological possibilities. Faulty selection of K-nail size: Loose fitting nail, disuse osteoporosis, and premature weight bearing may also be contributory factors. 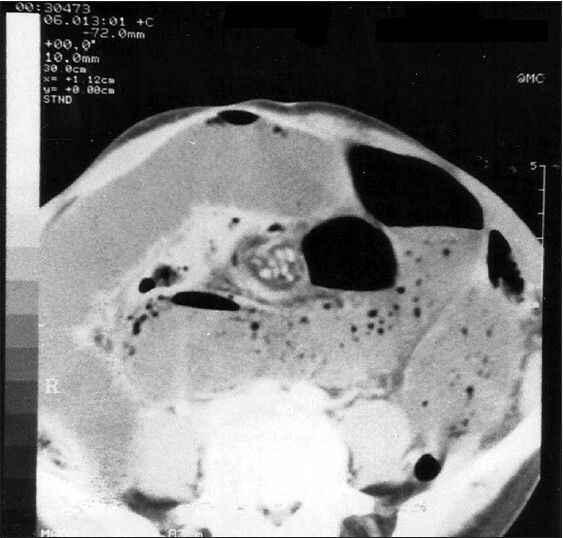 Carcinoma of the prostate is the most common malignant tumor in men over 65 years of age, and the prostate is the most common site of origin for skeletal metastases. The femur is the long bone most commonly affected by metastatic prostate disease resulting in pathologic fractures. Internal fixation with the proper constructs is the standard treatment for metastatic diaphyseal femoral fractures secondary to carcinoma of the prostate in well-equipped hospitals in developed countries. In developing countries such as ours where many of the hospitals are ill-equipped, and these constructs are hardly available, cast splintage is a viable alternative to being considered. 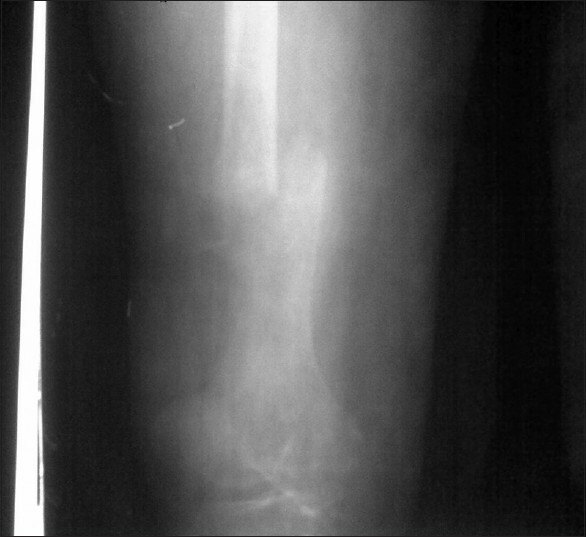 It is efficacious as demonstrated in this case report of a patient with bilateral metastatic diaphyseal femoral fractures treated with bilateral high above knee full casts. Casting materials are cheap, readily available, and affordable, and patients are discharged home early.